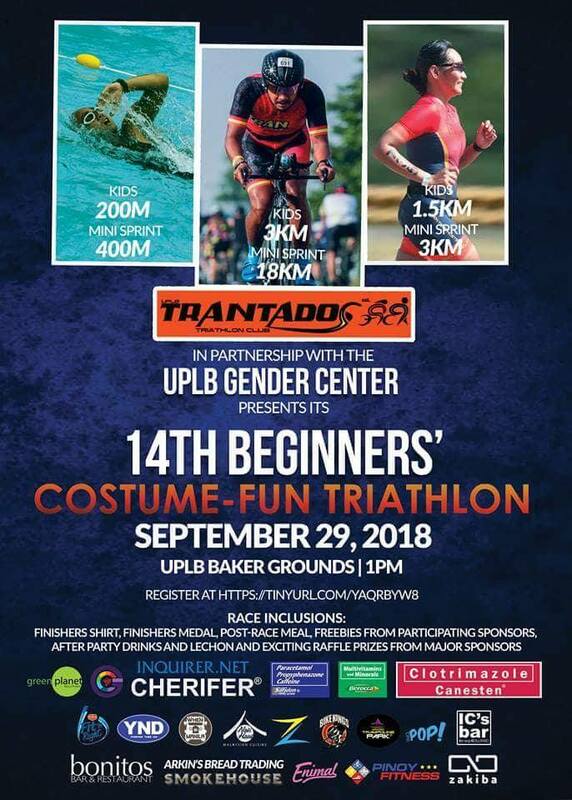 Now on its 14th year, this race is one of a kind as it is the only costume triathlon in Asia. 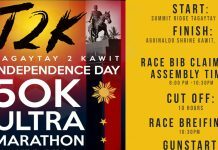 Participants are encouraged (but not required) to wear their wackiest and most creative costumes during the race. 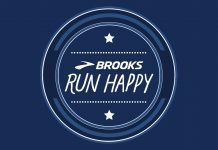 Over 250 participants, both beginner and amateurs are expected to join in on the fun tri. 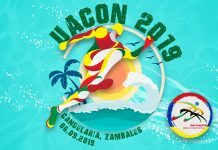 The race will be held this September 29, 2018, at the University of the Philippines Los Baños Baker Hall grounds in Laguna. And the fun doesn’t stop at the race as finishers are treated to an after-party at IC’s Bar. These Trantados guys and gals are really sticking true to their “50% alcohol, 50% triathlete” moniker.